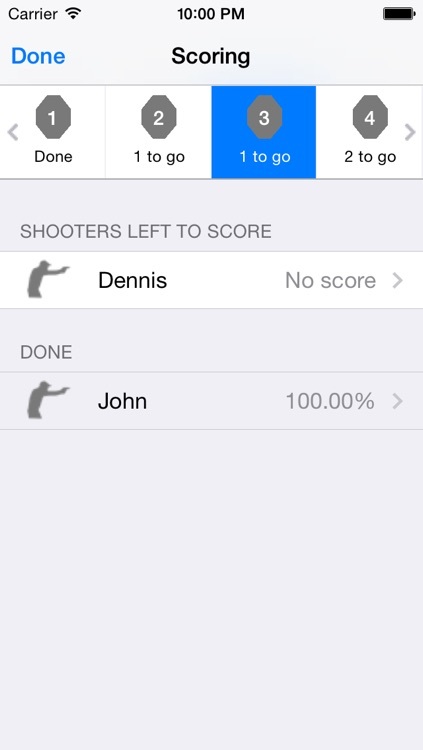 IPSC Scoring is the ultimate app for scoring and sharing IPSC and USPSA competitions and trainings. 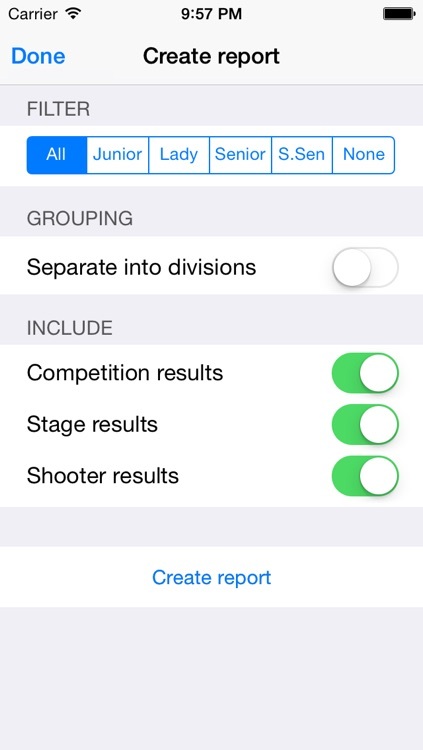 Share whole competitions with others who use IPSC Scoring or send the results as a Pdf report for viewing on other devices. 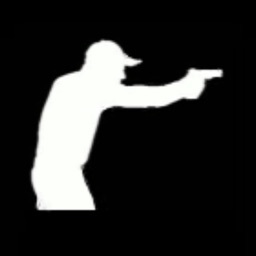 IPSC Scoring supports all aspects of IPSC and USPSA, everything from stages, shooters, divisions and categories and calculating stage- and competition-results on the fly. 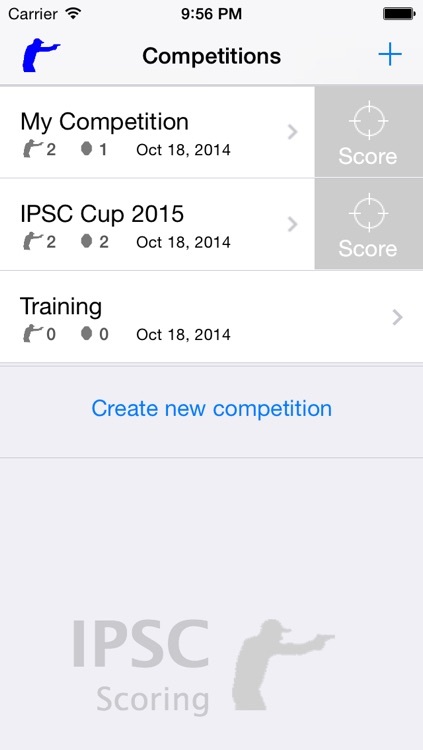 IPSC Scoring has the ability to export and send entire competitions – stages, shooters, scores etc all in one file. With the touch of a button IPSC Scoring generates a competition file and e-mails it to others for importing on their devices. 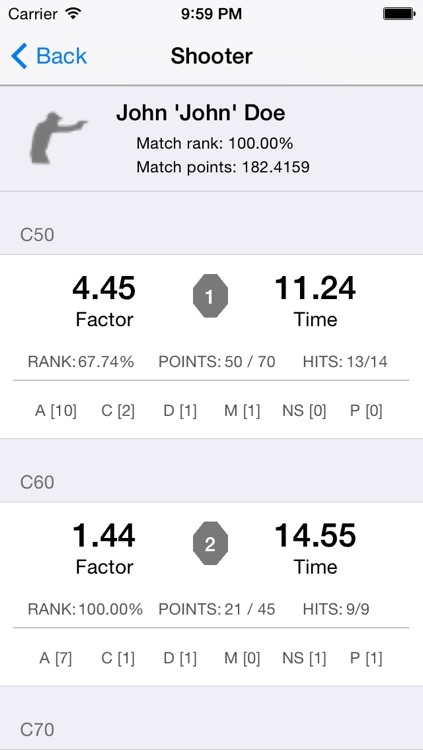 Create and share pdf reports directly from your device. 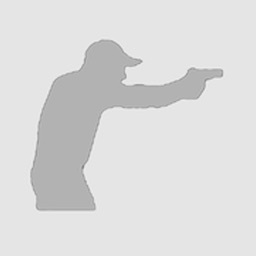 IPSC Scoring supports a number of different reports including competition results, stage results and shooter results all with the option to divide into divisions or categories. 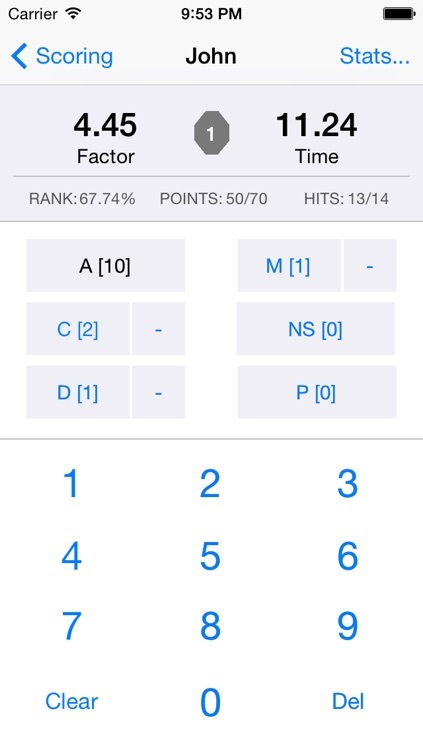 IPSC Scoring automatically calculates helpful statistics to help you identify areas of improvement. 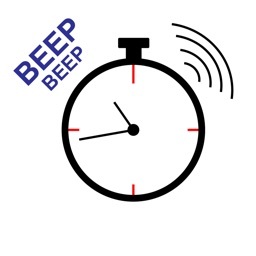 As soon as the score is entered flip the view to show what your factor would be if all hits were A-Hits, the time you could have taken to still retain your factor and how many extra seconds you could use and still have the same result. 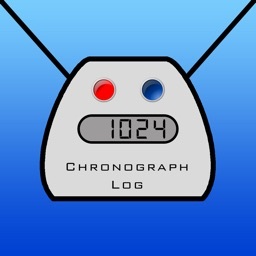 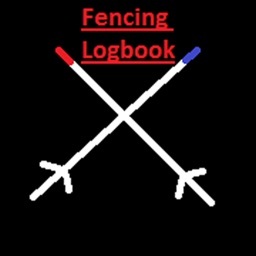 Find out if you should aim for accuracy or speed next time to improve your result.